The Children’s School Food Drive will be helping out our neighbor C.H.I.P.S. Soup Kitchen and Shelter here in Park Slope again this year by donating canned goods and other non-perishable items. 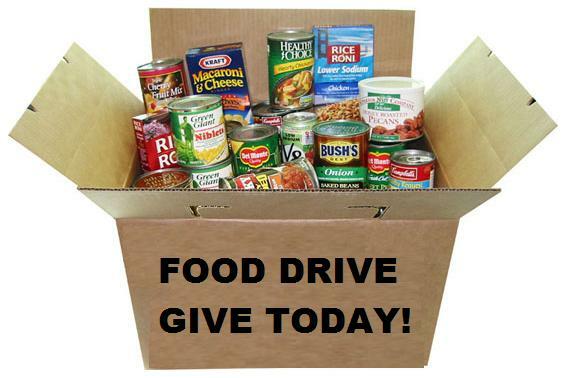 Starting Tuesday, November 13 and ending on Wednesday, November 28 there will be a bin at the School Safety desk and in Room 101 to drop off your donated canned goods. If you would like to donate any hats, socks or gloves please do so. Since 1971, CHiPS has been supported by a community of Brooklyn neighbors, volunteers, and friends who share a common vision to help those who are less fortunate. We prepare hot, nutritious meals and serve them to the hungry in a caring & respectful environment.